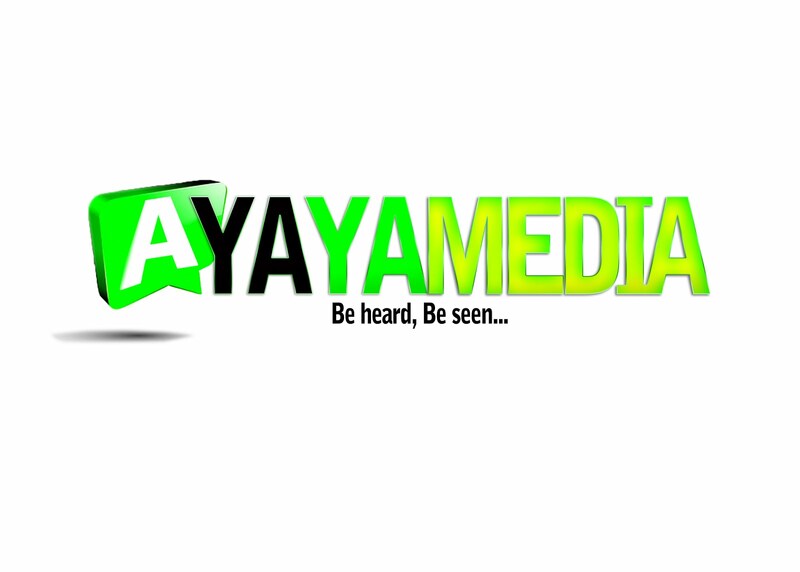 AYAYA VIDEO: UGO KING – CHANGE YOUR STYLE #BeHeardBeSeen - AYAYAMEDIA - Be Heard Be Seen ! Fine King New School Entertainment [FKNS] presents Change Your Style Video by Ugo King. 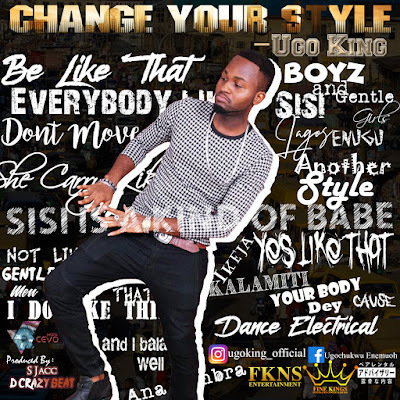 Ugo King also known as Ugochukwu Kingsley Enemuoh is a recording artist, music composer and writer. He hails from the popular business family Highlife Enterprises. Ugo King is an Anambra breed that studied Business Administration in Shanghai China Donghua University and he came back into the country November 2017.